Mysql 5.7 added a validation on datetime so blank value or ‘0000-00-00 00:00:00’ are no more valid dates and it will give you an error if you try to edit/alter a column with this value from console, phpmyadmin or from your applications. For avoid this issue, you should set every datatime column as NULLABLE, but if you have existing databases and existing applications it’s lots of work. But, if you want that phpmyadmin continues to work fine, you have to edit mysql conf file and set sql_mode persistently. This will print the current queries on your screen every second. i The interval in seconds. If you want to see output like “SHOW FULL PROCESSLIST” you can attach “–verbose” to the command. For a new customer, i need to store a backup of her MySql Database every Half an Hour so i wrote a batch script for do it. I need to keep all backups for about 5 days, older than can be deleted. 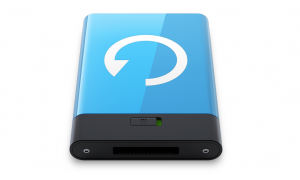 I prefer to compress every backup for a reason of low disk space. 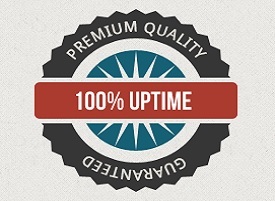 Sometime we found 99%, 99,95% etc of uptime guarantee in web services and hosting. In today’s post, you will see small piece of code but really effective and useful. 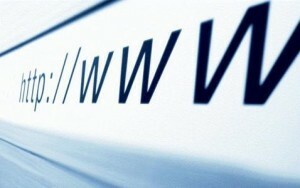 That is how to get URL Parameters using jQuery. Now days every server language provide direct method to get the URL parameters but this is not straight forward with jQuery. To implement this, I have created a function which returns value of any parameters variable. WordPress è un CMS dalle grandi potenzialità e negli anni si è sviluppato molto arrivando a poter realizzare le più diverse tipologie di siti. L’unica “pecca” a mio avviso era la mancanza di un plug-in per E-Commerce di alto livello: c’erano vari plug-in, come WP e-Commerce e altri, ma tutti erano difficili da utilizzare e non ben integrati con WordPress. Dopo anni di attesa il plug-in è arrivato e si chiama WooCommerce. How to disable mysql fulltext stopwords? The stopword list is a list of most used words in english language. Common words such as “some”, “little”, “let” or “then” are stopwords and do not match if present in the search string. Basically, fulltext searching for any of the stopwords would return (almost) all the entries, so MySQL ignores those words to reduce result pollution and for efficiency. If the word starts with stopword, that word is returned, however if your word IS stopword, you are out of luck. Here is a list of build in stopwords in MySQL 5.0/5.1. Yeah, well this is so very exciting, but whole universe DOES NOT speak and write just english. 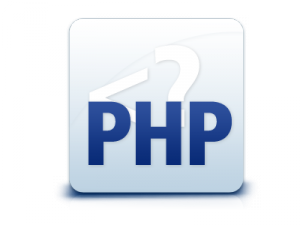 Description: How to hide the PHP version to remote requests. Useful: to not disclose un-needed information. As shown in Discover the web server software and version of a remote server anyone can find our valuable information from our apache server banner… This will show you how to suppress the PHP banner X-Powered-By. Ma c’è un modo per costruire questo concetto e aumentare un po’ le prestazioni di $eta nel processo. Per fare questo si usa l’operatore ternario, che sarebbe una notazione abbreviata per le istruzioni if? ?.